Home / James W. Kershaw, O.D. Dr. Kershaw completed his undergraduate education and doctorate degree in Optometry at The Ohio State University. 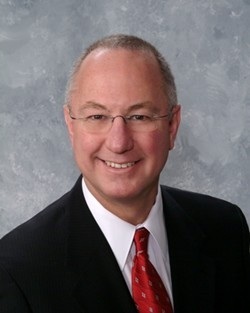 He has been president of the Optometry Alumni Society at Ohio State and served as an advisor to the University on their Alumni Council. In that capacity, he contributed on issues such as student diversity, campus development and Ohio Stadium design. Dr. Kershaw had been engaged in private practice since 1976 with an emphasis on contact lenses and management of anterior eye diseases. 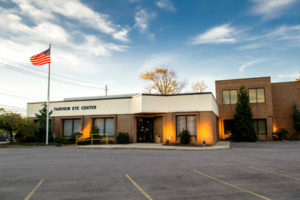 In April of 2017, he joined the practice of Fairview Eye Center, Inc., continuing that work. He and his wife Janet, reside in Westlake. They have two adult children. Their son practices law in Atlanta. Their daughter works in management at a Cleveland television station. In his time away from the office, Dr. Kershaw enjoys travel and photography.